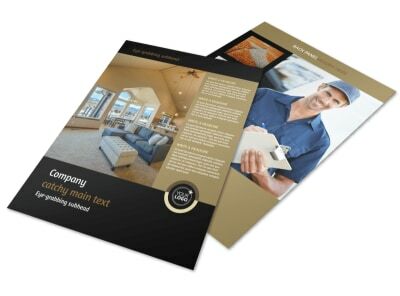 Customize our Carpet Cleaning Service Flyer Template and more! 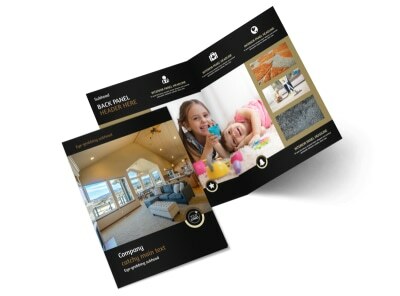 Broadcast an upcoming sale to those seeking clean carpets with carpet cleaning service flyers. 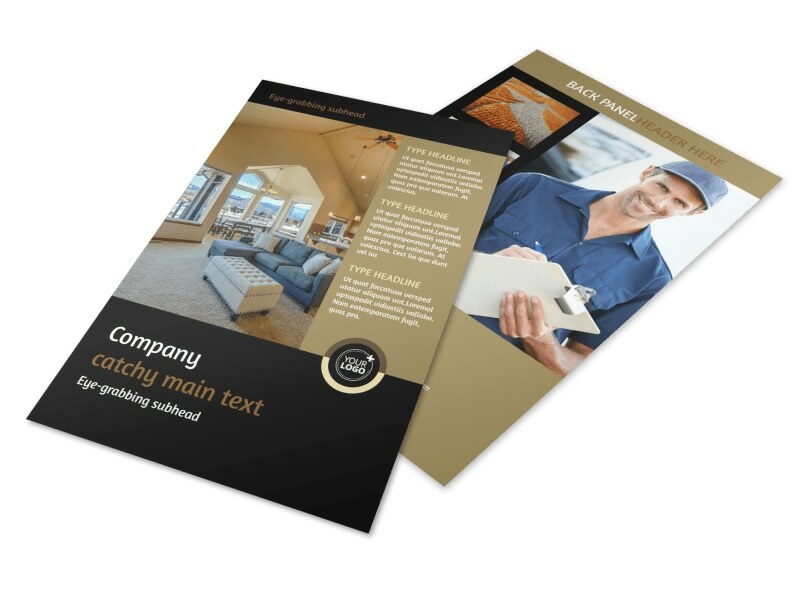 Our online editor is easy to use with templates that can be customized with color themes and images of your choice, as well as other design elements. 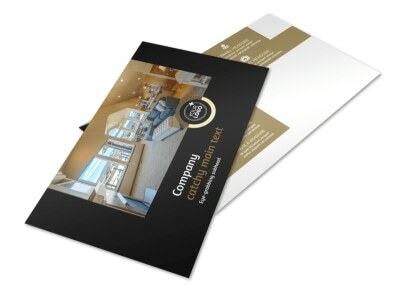 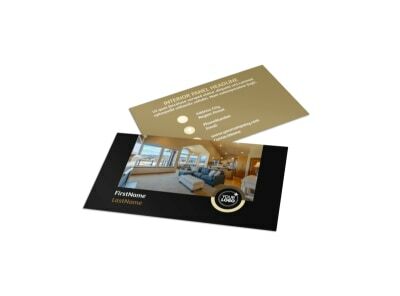 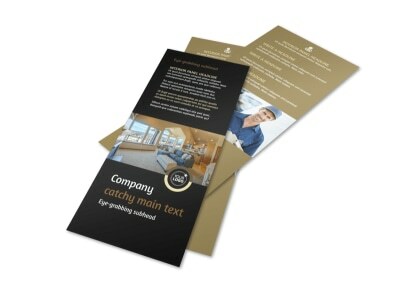 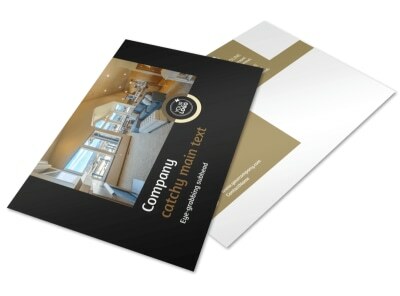 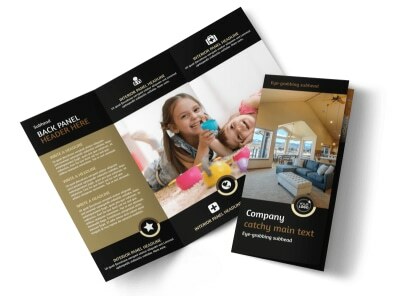 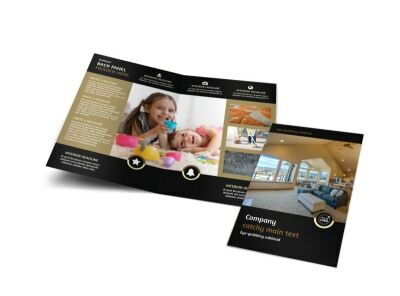 Input your text and print from any location – or have us print your flyers for you once you've nailed down your custom design.